The Palm Beaches offer great diving, evening entertainment opportunities, and a convenience to Central Florida that makes the perfect place for a weekend getaway. Palm Beach offers some of the most underrated diving in Florida, with an abundance of marine life just a short distance from shore. 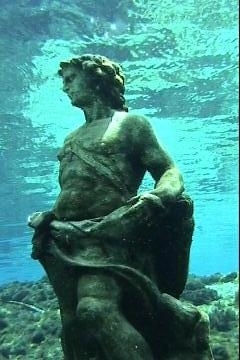 Real drift diving is only offered in a few locations around the world, and the some of the best is here, close to home. 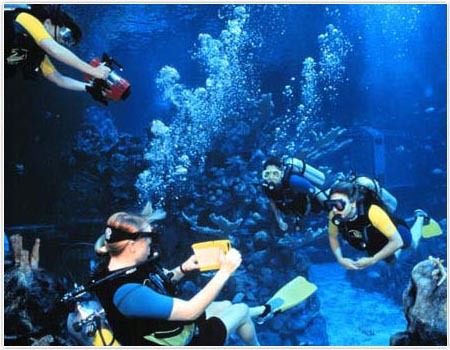 Try your hand at a Drift Diving specialty course, or just come down for great diving. 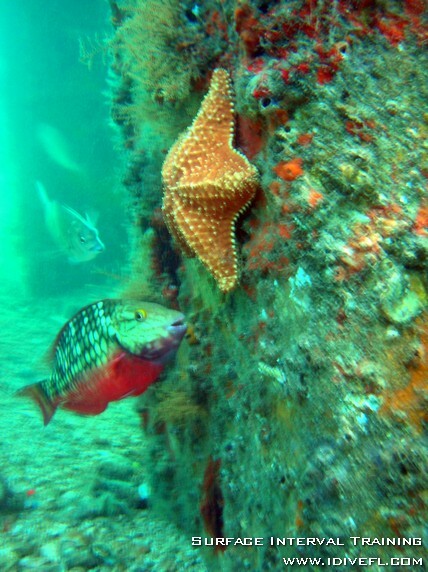 Surface Interval will be diving onboard the Starfish Enterprise, one of the best dive boats in South Florida. Introduces you to the coolest magic carpet ride you’ll ever experience. This course shows you how to enjoy rivers and ocean currents by “going with the flow,” staying with your dive partner, communicating with the dive boat and knowing where you are the whole time. 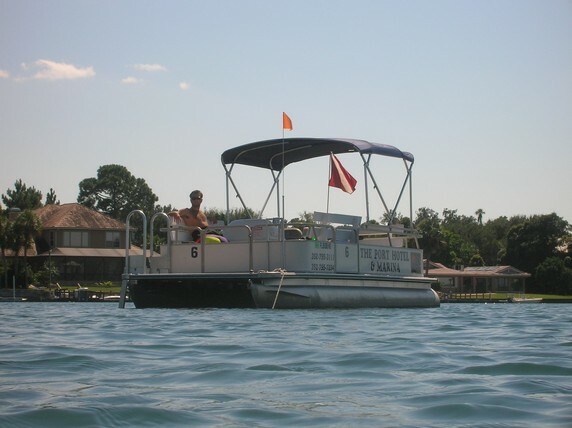 Includes: Boat Rental, Complementary Gear (While Available), Refreshments, and Snorkeling Instruction (If Needed). What at hit these manatee trips have been! 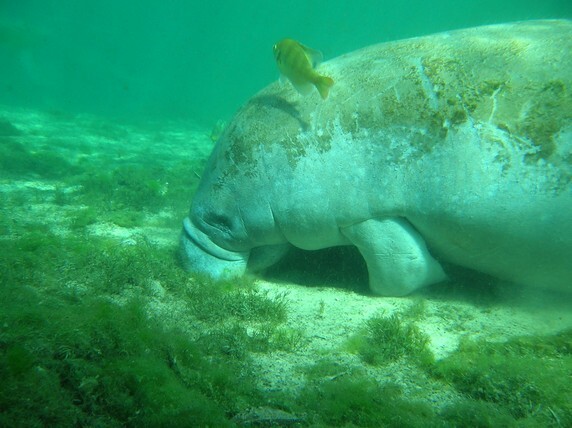 Come join Surface Interval for an afternoon of snorkeling with the manatees of Crystal River! 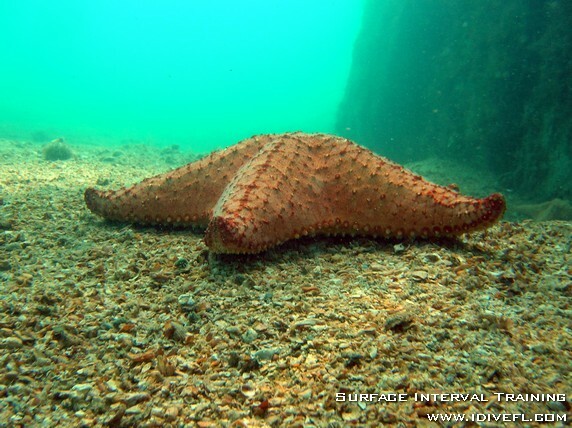 These gentle giants move into the warm waters of King's Bay once ocean temperatures drop below 70 degrees. They spend their days grazing and basking in the crystal clear spring water. This is a great way to spend the day having fun in the sun and a great way to introduce your friends and family to the "good life" that is snorkeling and scuba diving. Learn more about this trip by visiting our Crystal River trip page. Includes: 2 Tanks with Complementary Gear (While Available), and Lunch! 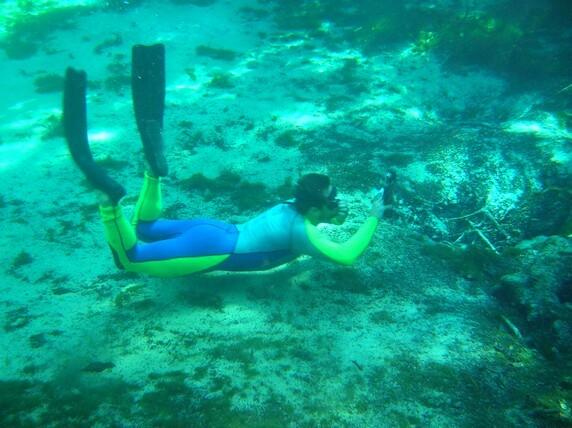 Jacques Yves-Cousteau described Ginnie Springs as, "Visibility forever." Here is a chance for you to see it for yourself. If you're looking for a day getaway, Florida's springs offer serenity at an affordable price. 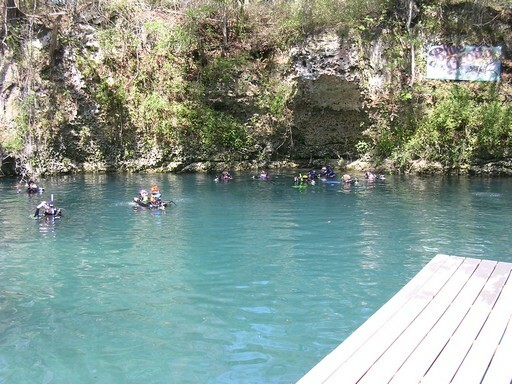 Crystal clear visibility and cool water offers an oasis in the heat of summer, and warm water in the winter. Enjoy another one of Florida's natural habitats, at any of the springs we travel to. Ginnie Springs Outdoors offers 4 diveable springs within a short walking distance, giving you a great day of variety and fun with the Surface Interval Team! We'll even do a drift dive in the Santa Fe River where you'll get a chance to see lots of unique river life. 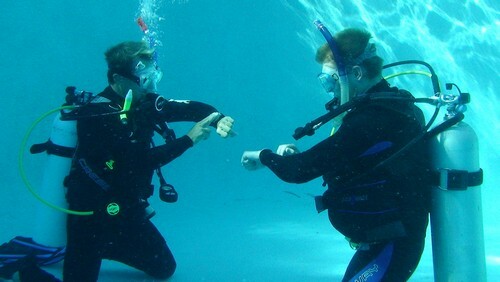 Helps you increase your confidence and build your scuba skills so you can become more comfortable in the water. 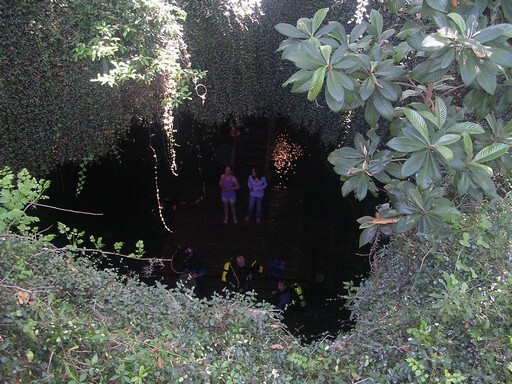 Blue Grotto is one of North Central Florida's best known spring dives, offering a good facilities, a full service dive shop, and the depths up to 90 feet. Blue Grotto has clear, cool water, and platforms throughout to allow places to adjust your gear and get comfortable. In addition, there is a clear air bell at 30' where you can chat with your friends while watching all the unique surroundings. Blue Heron Bridge is a rarity along the east coast of Florida, a beautiful, easy shore dive. Divers under the bridge find shallow, calm waters teeming with marine life such as massive starfish, parrotfish, and eels. The occasional octopus rounds out the surroundings. With depths to 20', diving the Blue Heron Bridge gives divers an a fantastic setting for underwater photography, with great lighting, many subjects, and long bottom times. 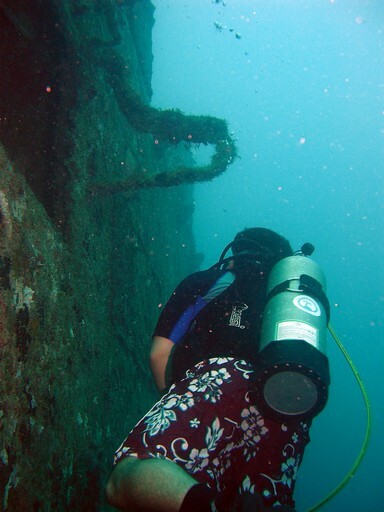 Learn more about the Blue Heron Bridge Dive. Blue Heron Bridge provides a one-of-a-kind opportunity, pairing great visibility with good lighting and many subjects, giving you a chance to learn underwater photography in near perfect conditions. 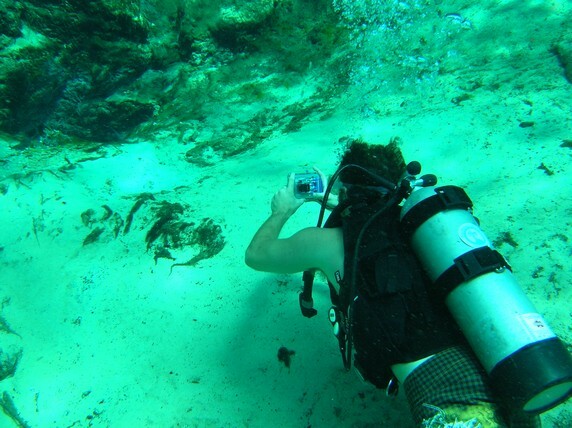 Surface Interval has several different digital underwater camera setups that you can learn to use during your course. That's right, Surface Interval is headed back to Walt Disney World's EPCOT Center to dive at The Seas! It's been a while and Florida's mild winter makes it a perfect dive for a weekend evening. 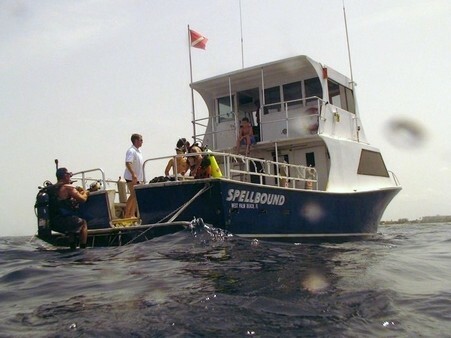 Due to the nature of this trip and the depth of certain dives, Surface Interval will require that all divers utilize a dive computer, which can be rented from the dive shop in Key Largo for $10. 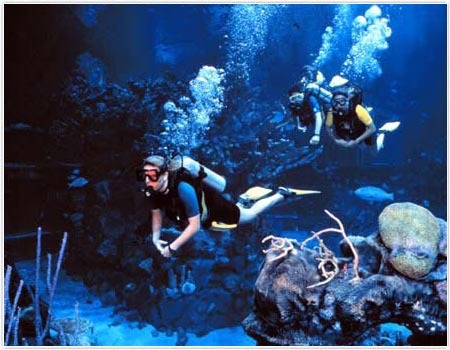 Some of the most amazing diving in the United States is in the Florida Keys. 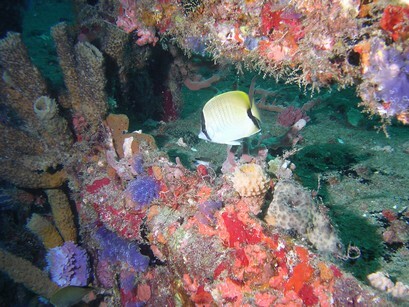 Diving in Key Largo gets you to shallow reefs and deep wrecks. It also gets you to a laid back lifestyle that inspired the likes of Jimmy Buffett and Mel Fisher. 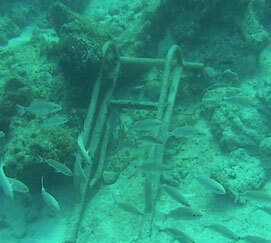 Join us in Key Largo...and find some treasure of your own. The Surface Interval Team has put together a package of great diving, tropical accommodations, and lots of opportunities for fun. 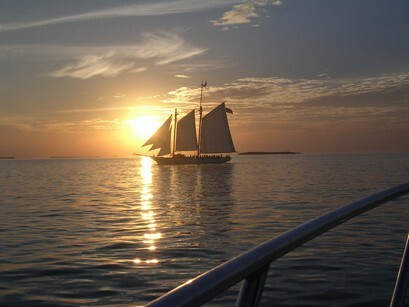 This is a great chance to experience the true Florida Keys. Bring your flip flops. Note: Surface Interval's Advanced Open Water students may perform dives for their Advanced rating, as their will be instructors aboard the boat for all dives. A Friday night hotel option is available below for those who would like to come down the night before the dive trip. Surface Interval Training is proud to be one of only a select few approved facilities who have partnered with the Florida Park Service to provide dive services at Weeki Wachee Springs State Park. 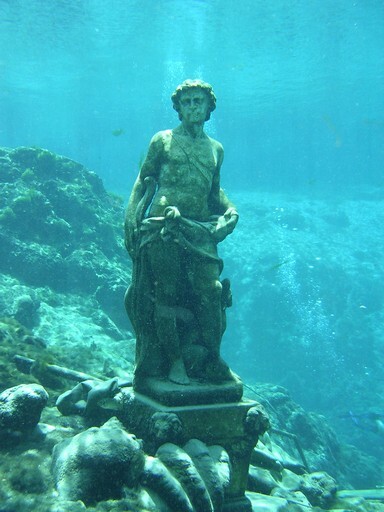 Weeki Wachee Springs is a first magnitude spring, flowing at a rate of more than 117 million gallons per day. 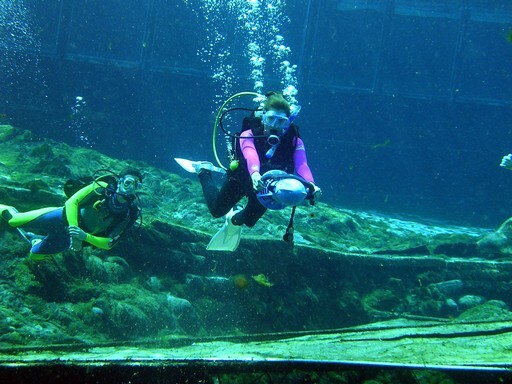 Weeki Wachee is not only a historical landmark, but a critically important natural resource. If you have never had an opportunity to dive at this unique Florida roadside attraction, this is your chance to experience a part of Florida's storied history. Dive in the main spring, see the famous Newton Perry Underwater Theater, and enjoy the cool clear waters of North America's deepest water-filled cavern. Weeki Wachee Springs provides a one-of-a-kind opportunity, pairing clear water conditions with movie-set style props, giving you a chance to learn underwater photography in near perfect conditions. Surface Interval has several different digital underwater camera setups that you can learn to use during your course. Devil's Den is a truly unique geological site in North Central Florida. 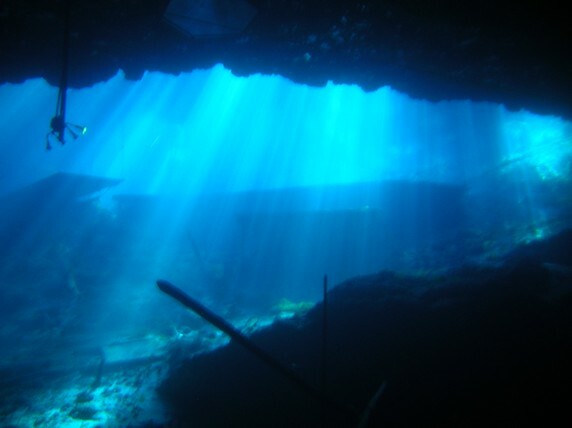 A dry cave, with an underground spring, Devil's Den allows for open water divers to experience an unusual underground dive, while being sheltered from the elements. Devil's Den is great for new and experienced divers alike, and boasts great top-side facilities, including a pool and pavilions for picnicking. The PADI Scuba Review program gives the experienced, certified diver the opportunity to refresh their skills under the watchful eye of a certified PADI professional. 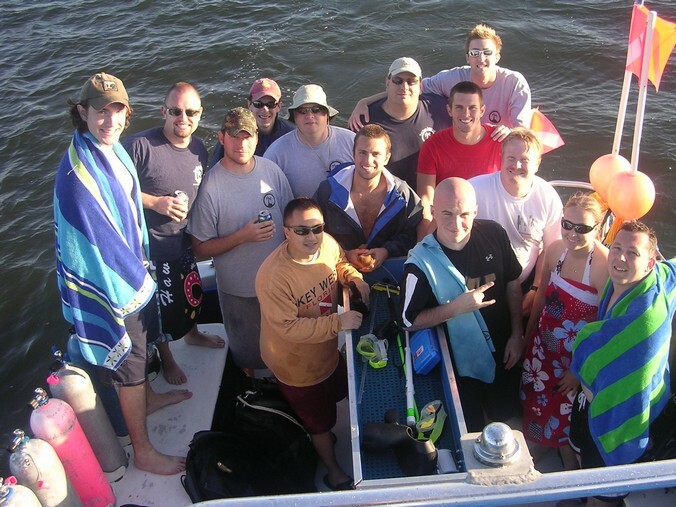 Surface Interval is including a FREE PADI Scuba Review with all of its Devil's Den dive trips in 2012.